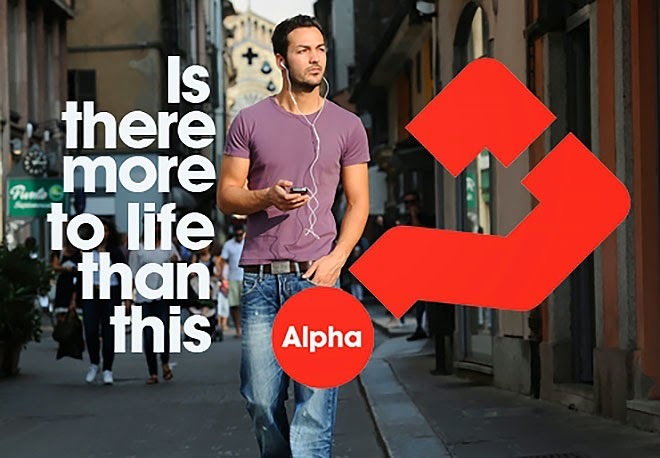 Not sure whether Alpha is the right thing for you? Come and enjoy a free two course meal followed by a short talk which is the introductory session to the course entitled 'Is the church dull boring and irrelevant to life today?' At the end you can decide if you want to sign up for the rest of the course. It's a great opportunity to ask all your questions in a relaxed, friendly setting and maybe find some answers that will change your life for ever.